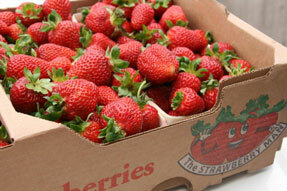 If you like our wild blueberries, then you’ll love our fresh hand picked strawberries. Picked fresh morning and evening. Click here to find out where you can buy this product.